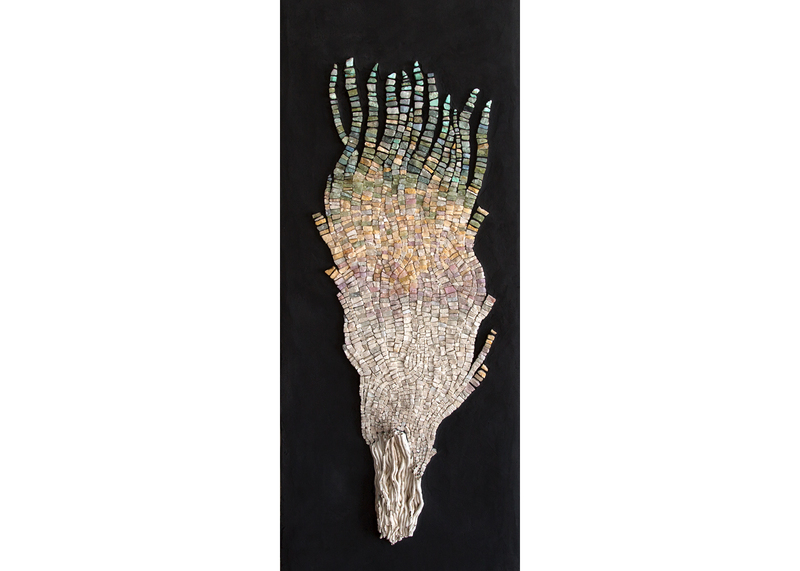 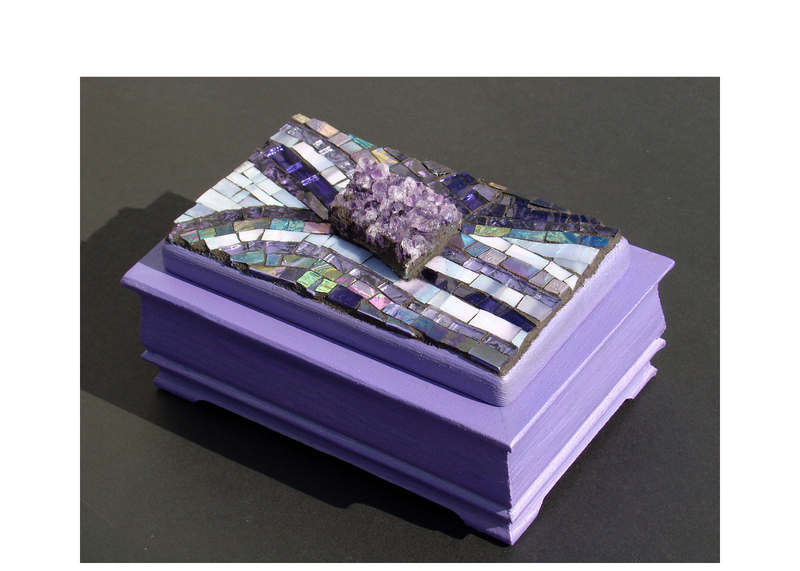 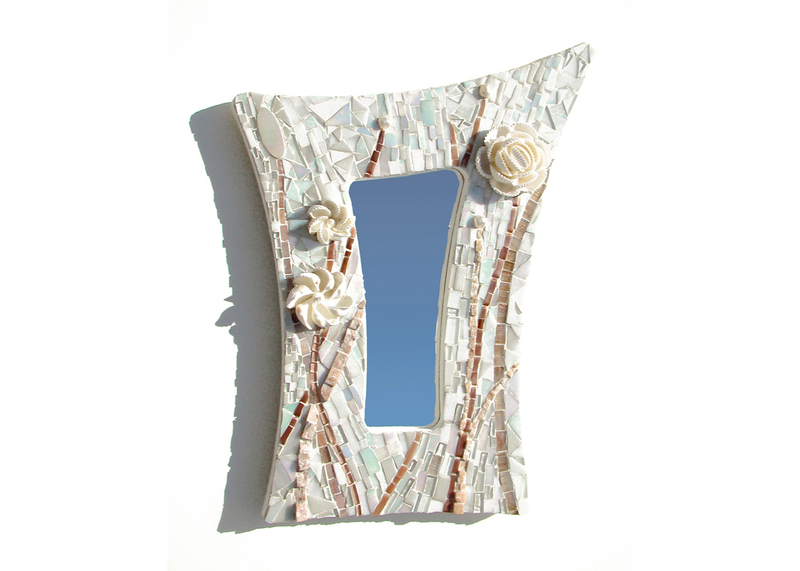 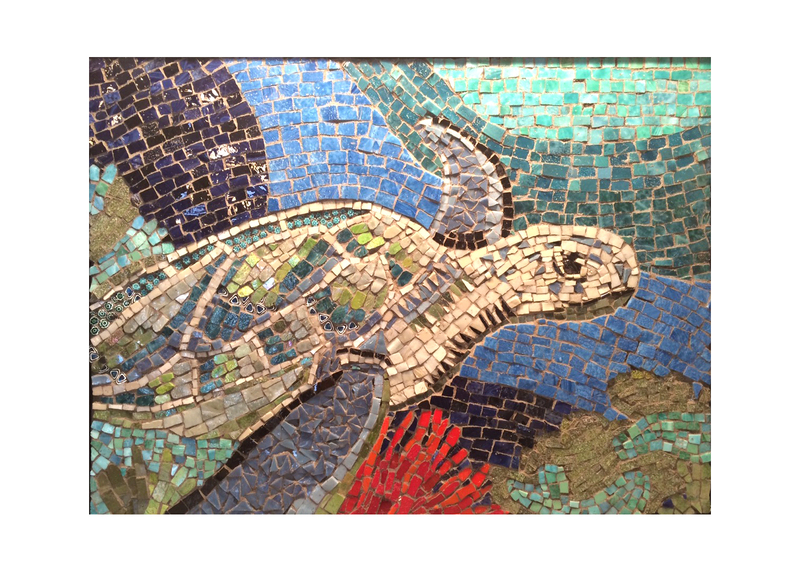 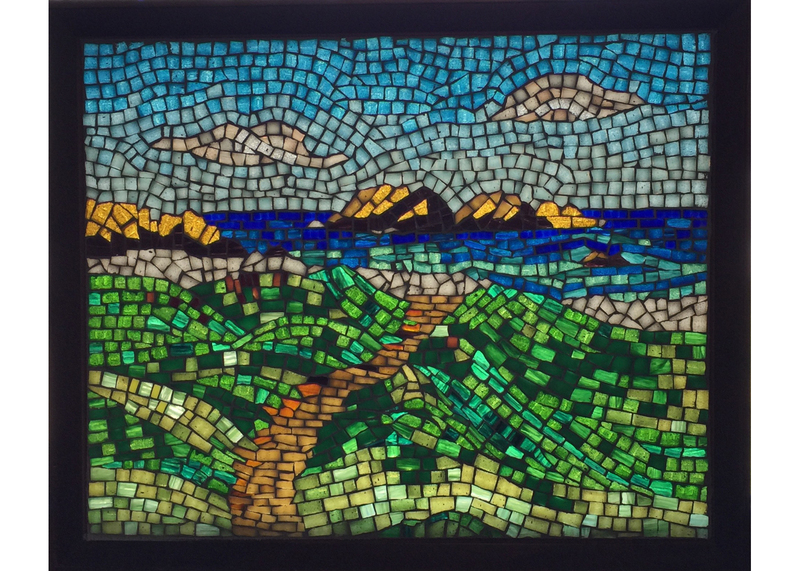 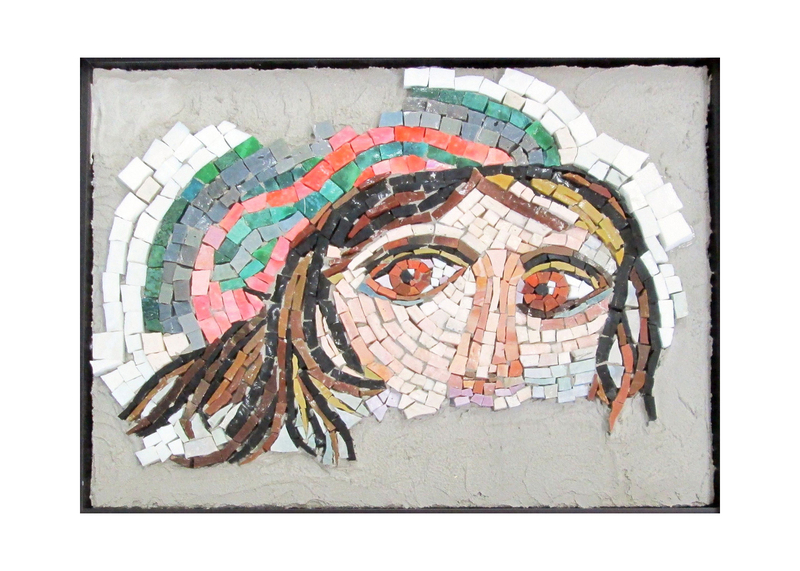 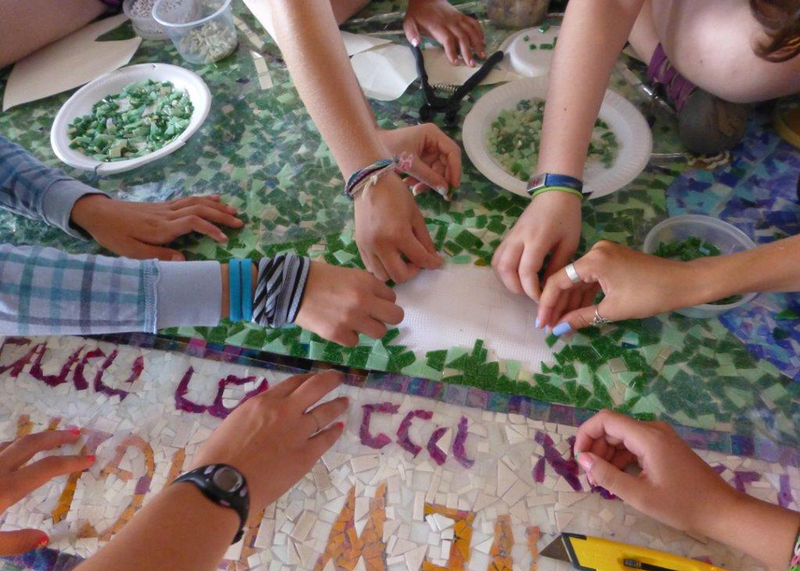 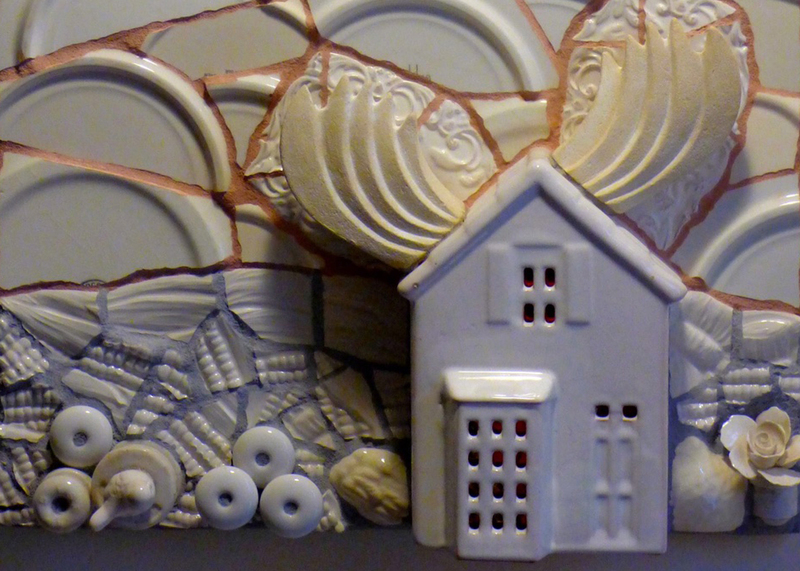 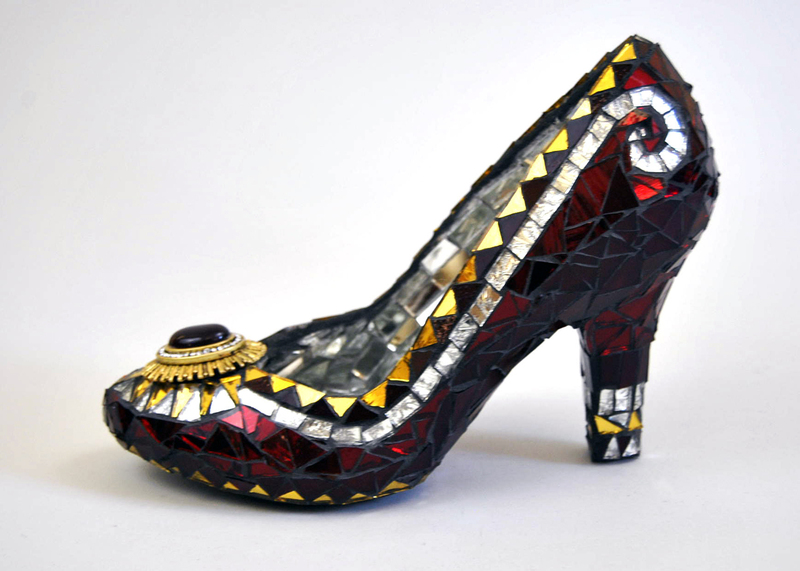 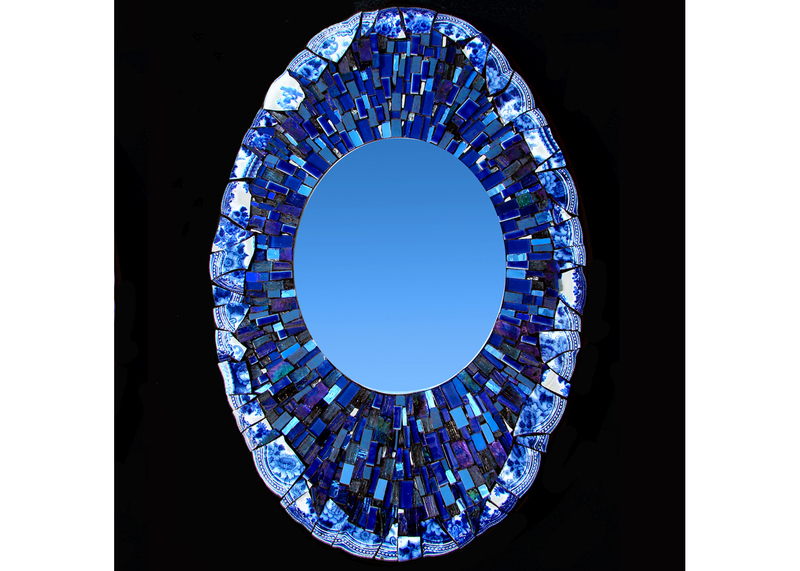 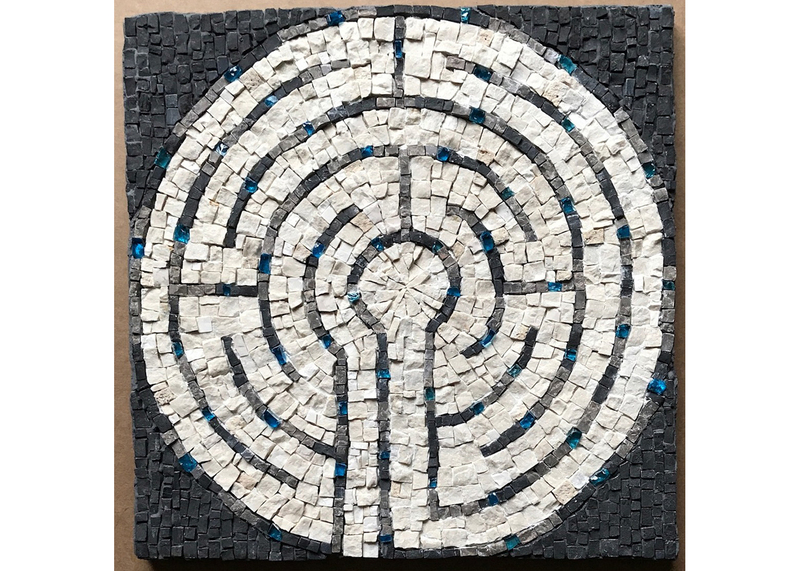 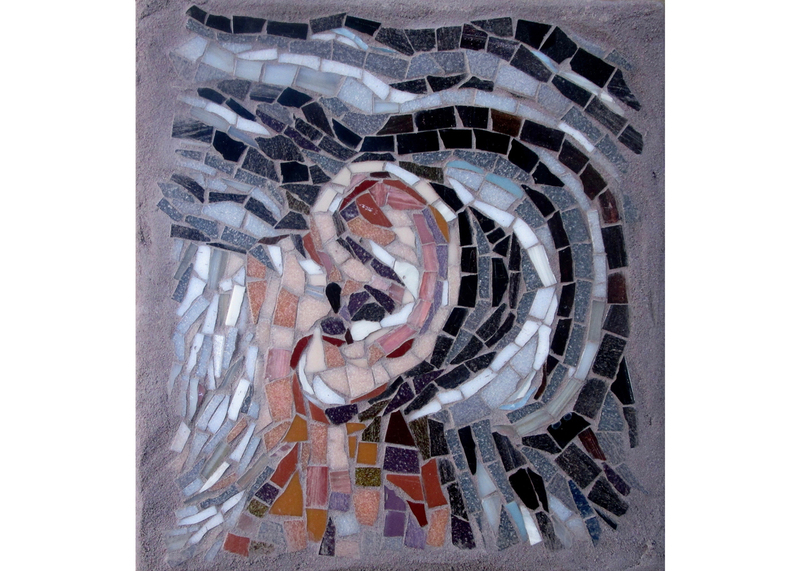 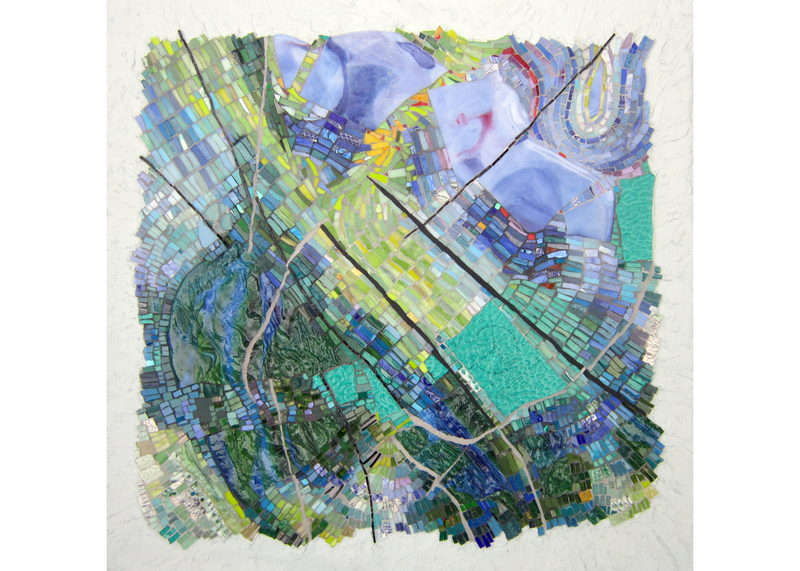 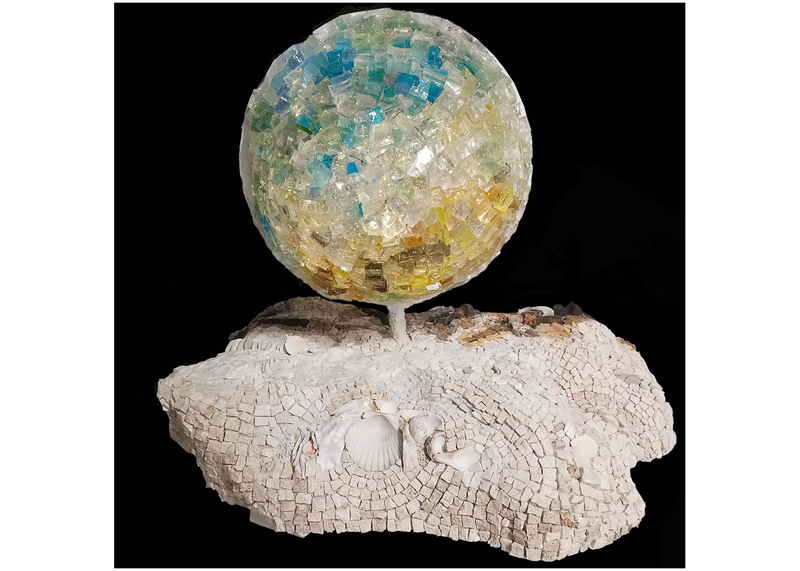 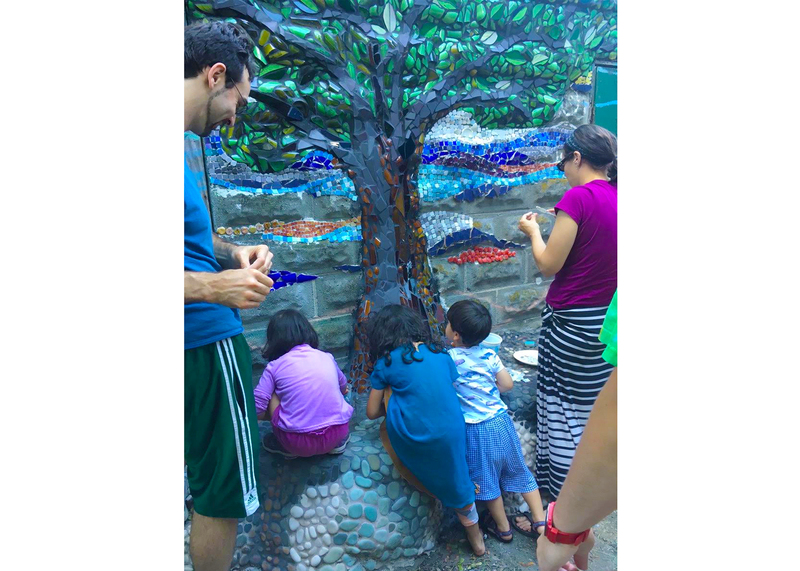 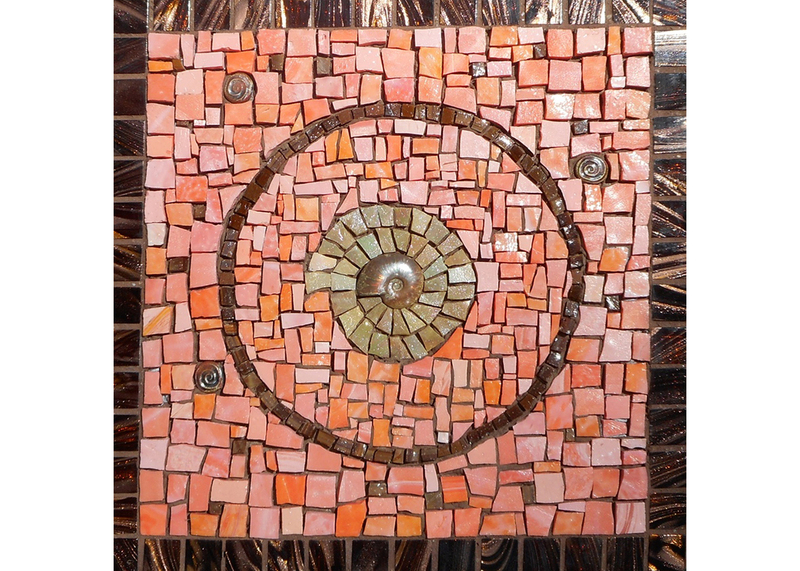 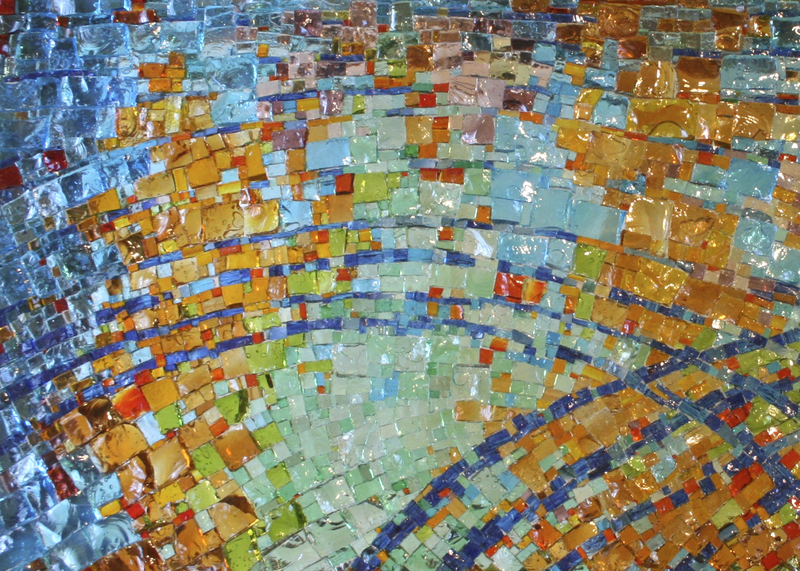 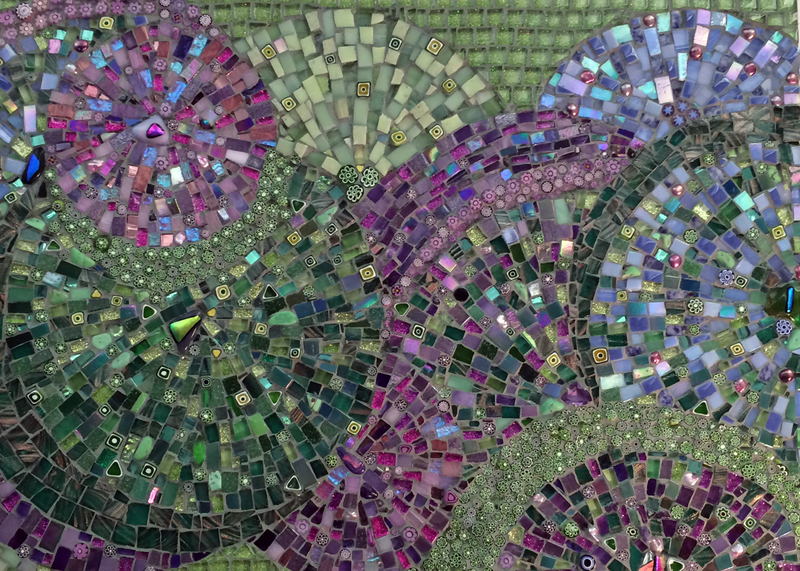 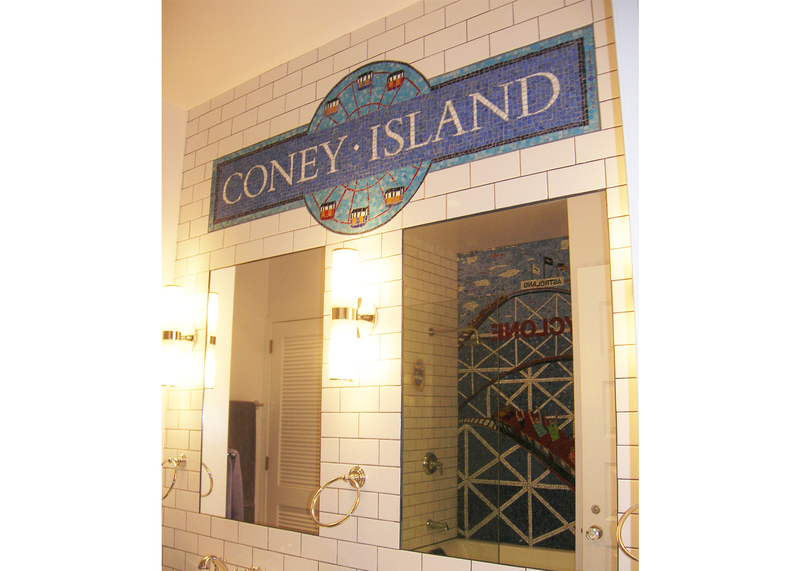 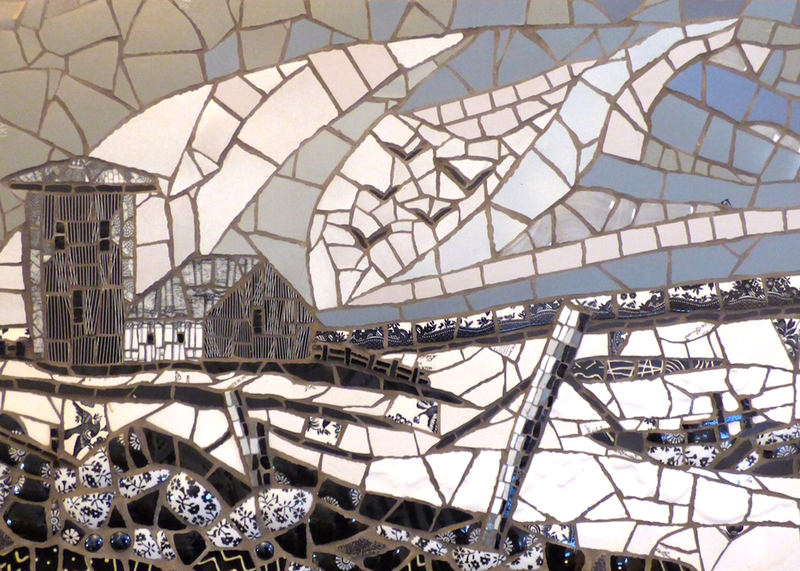 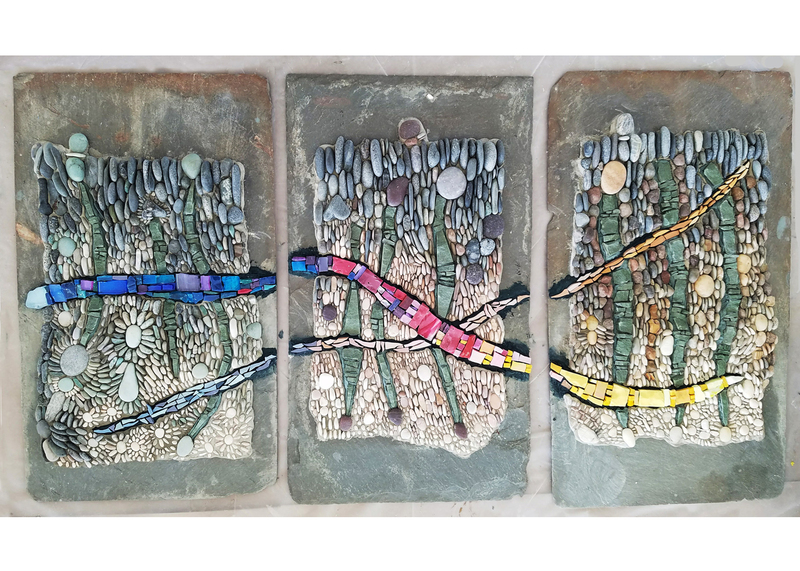 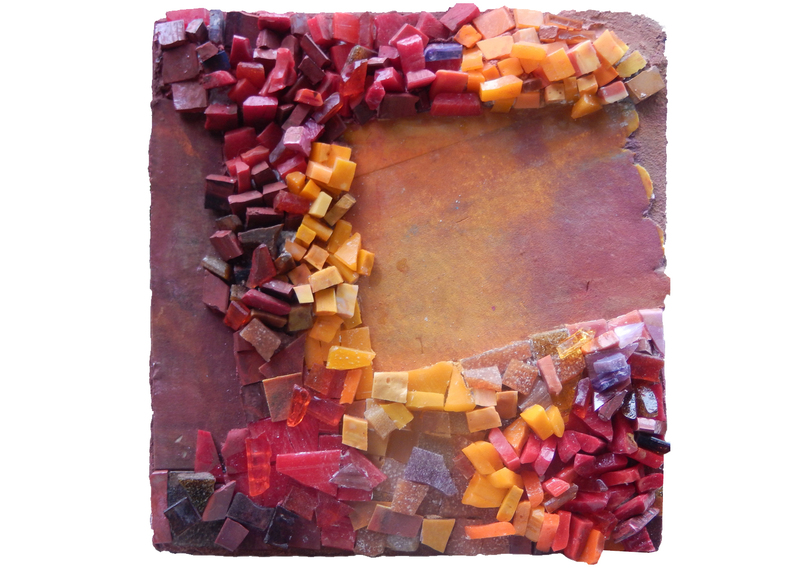 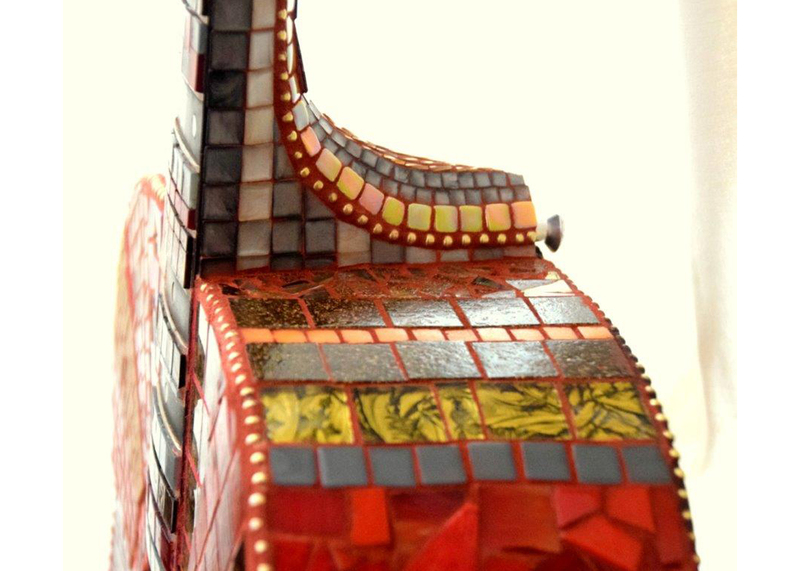 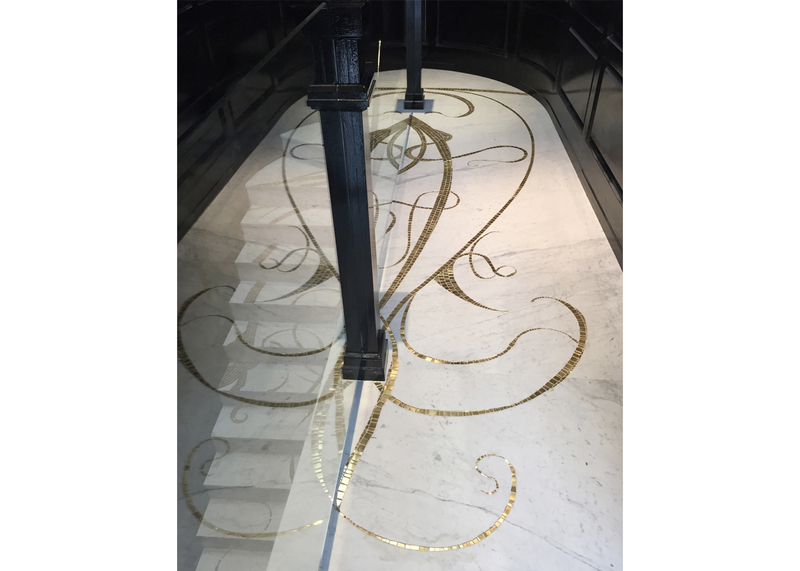 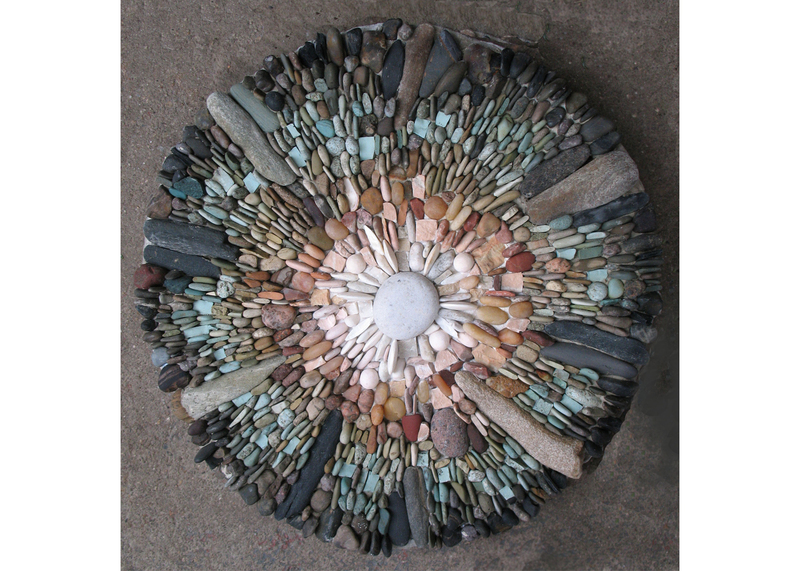 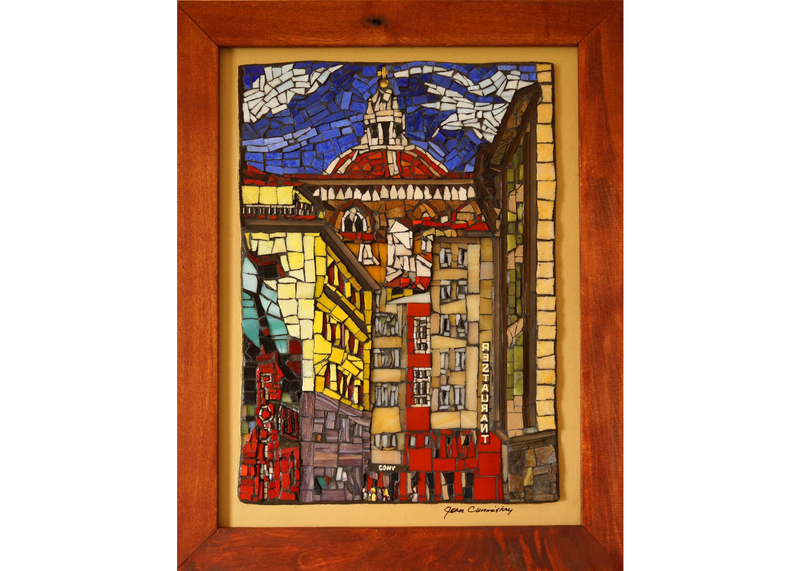 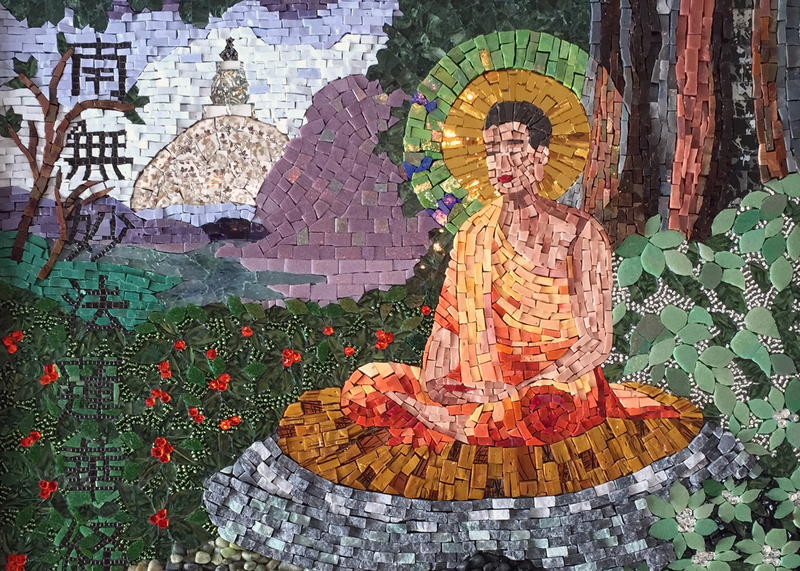 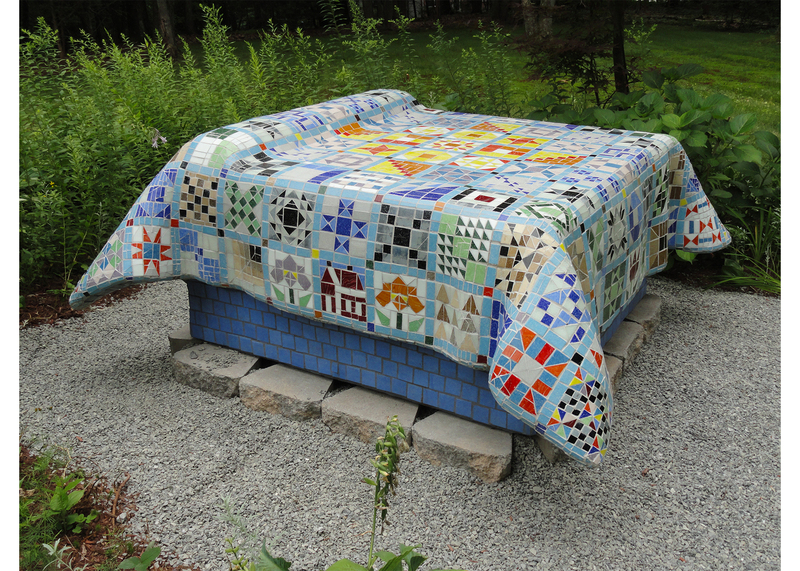 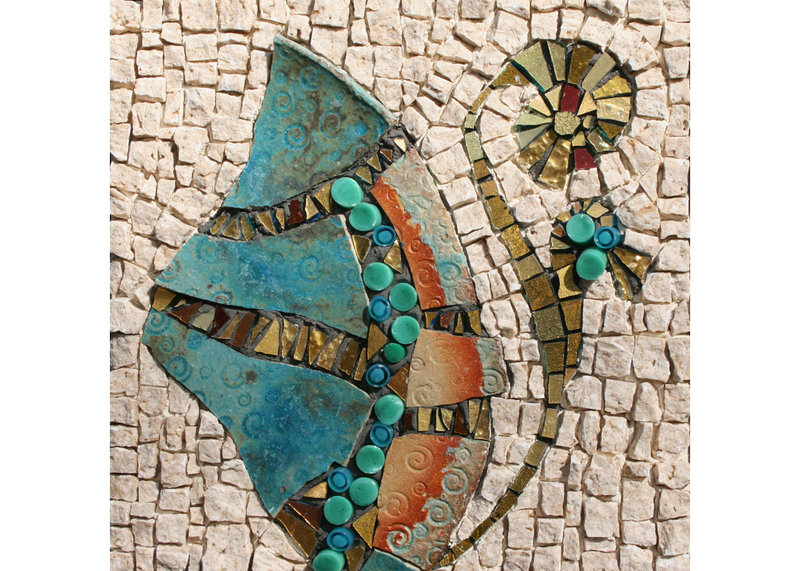 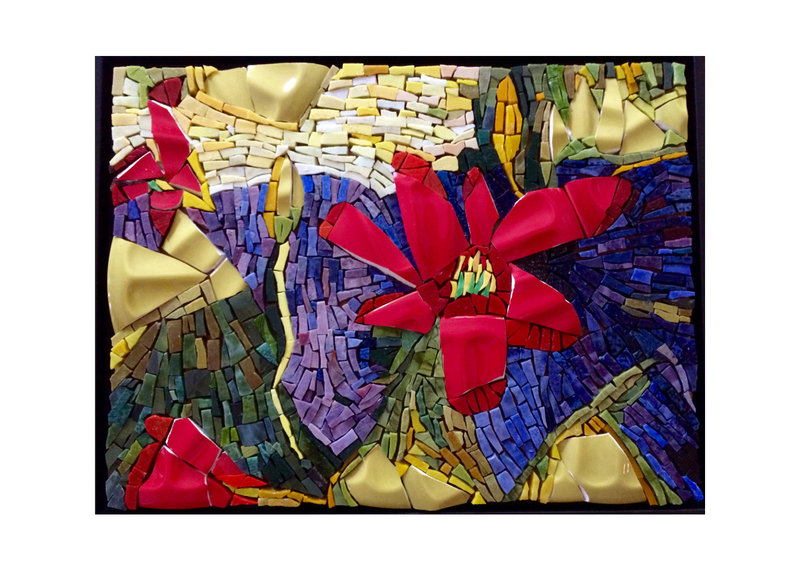 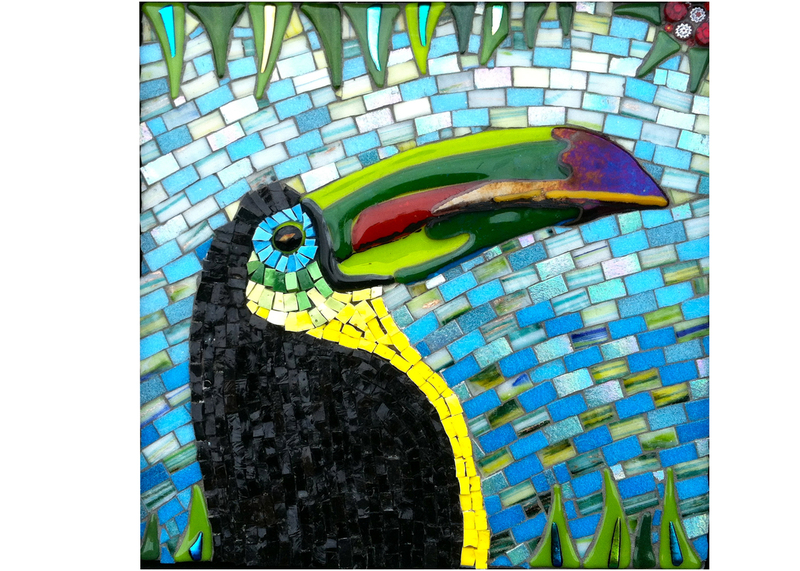 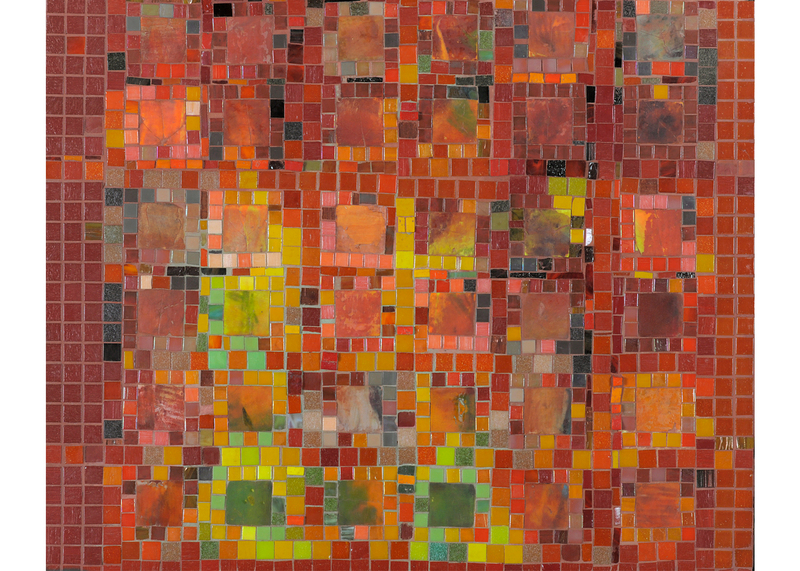 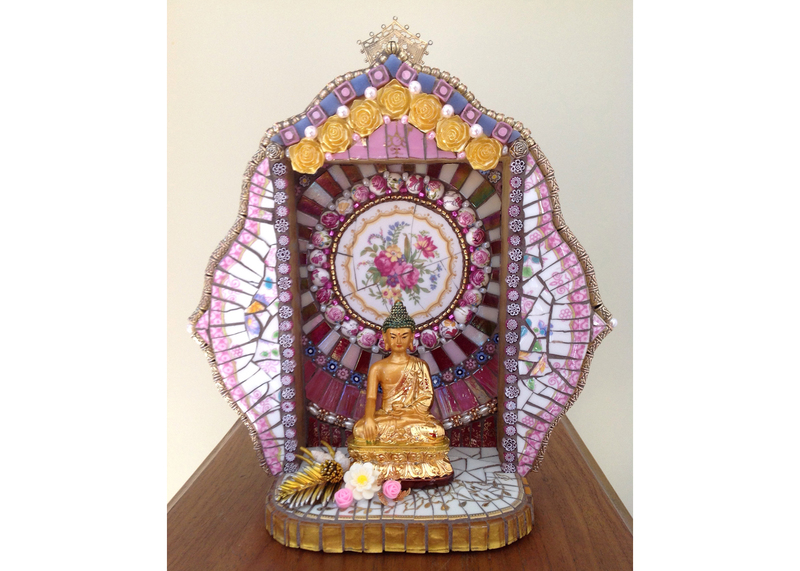 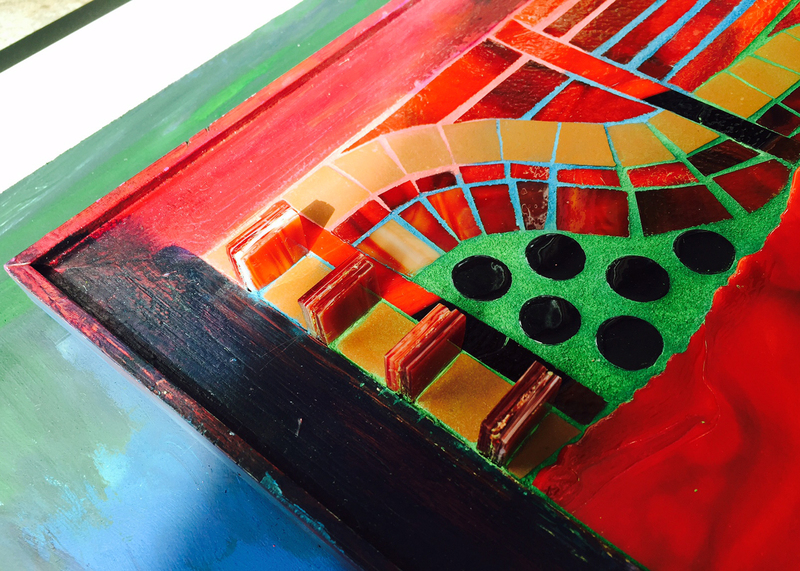 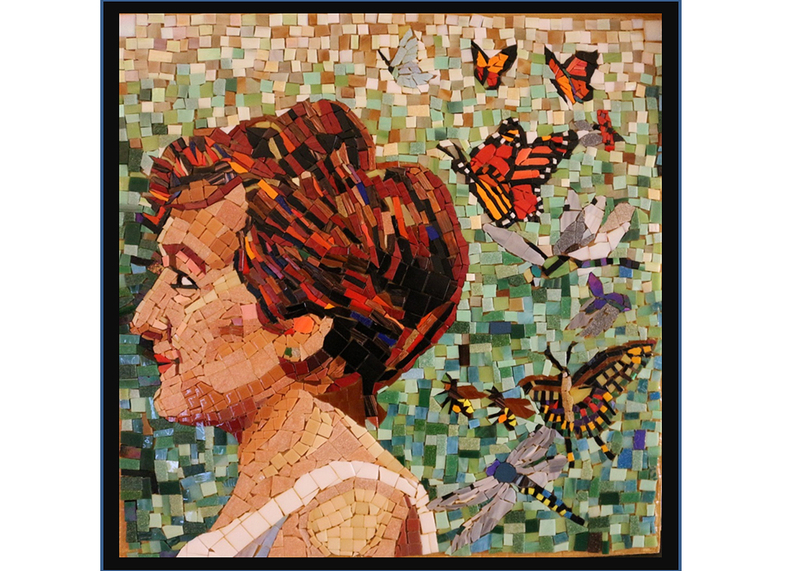 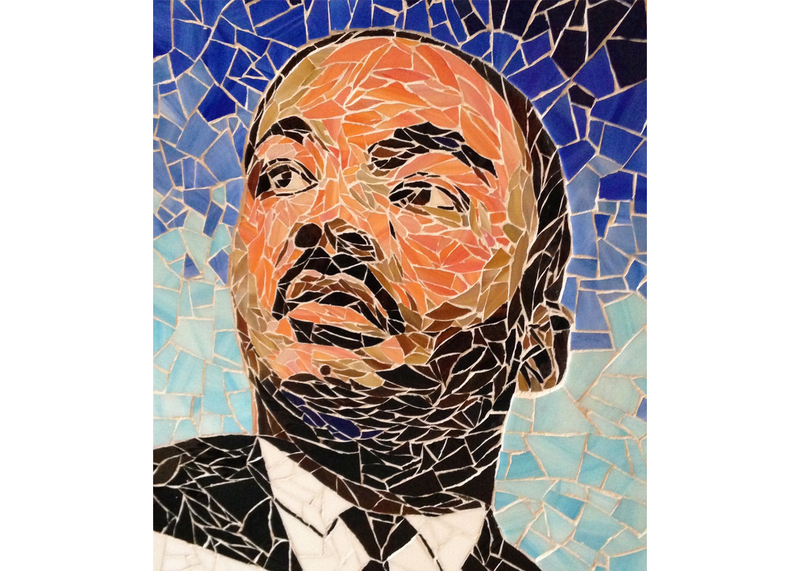 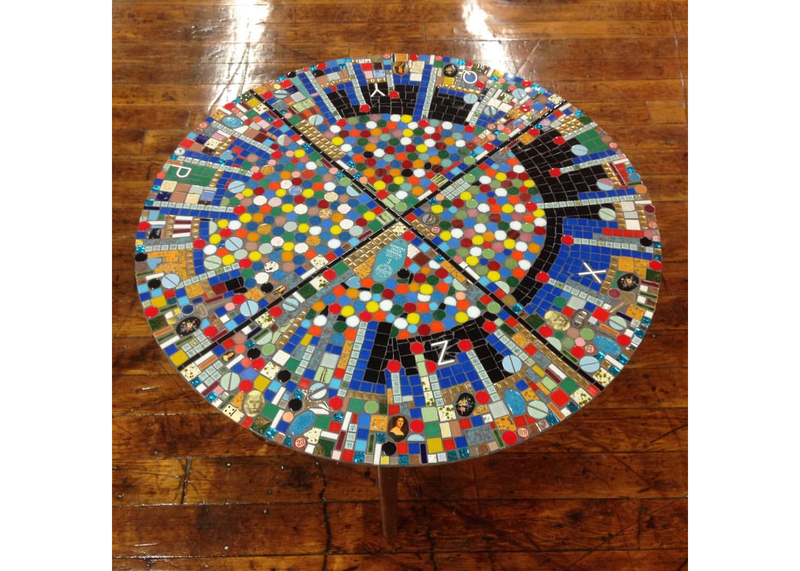 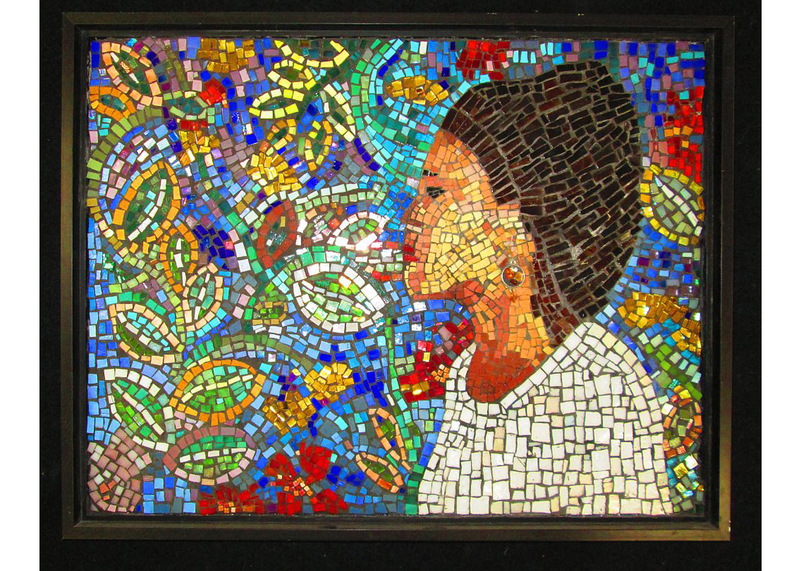 The New England Mosaic Society (NEMS), is a volunteer organization that promotes and supports mosaics as a fine art. 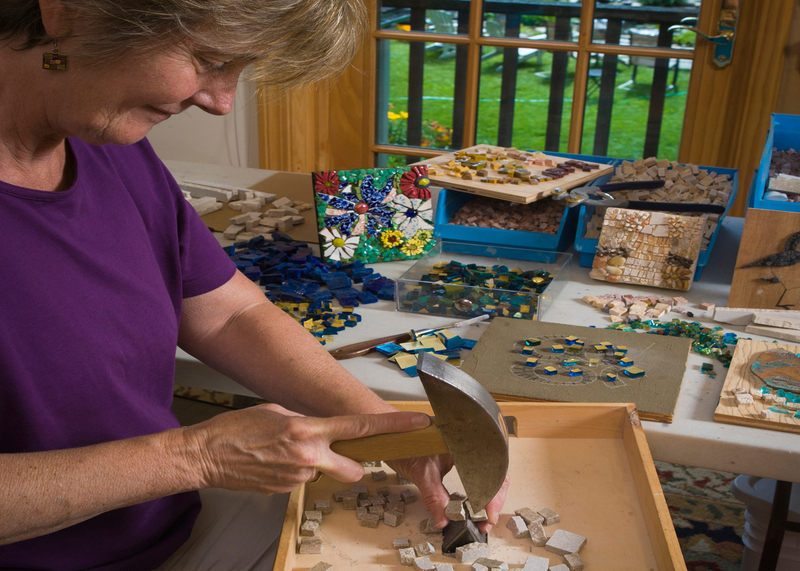 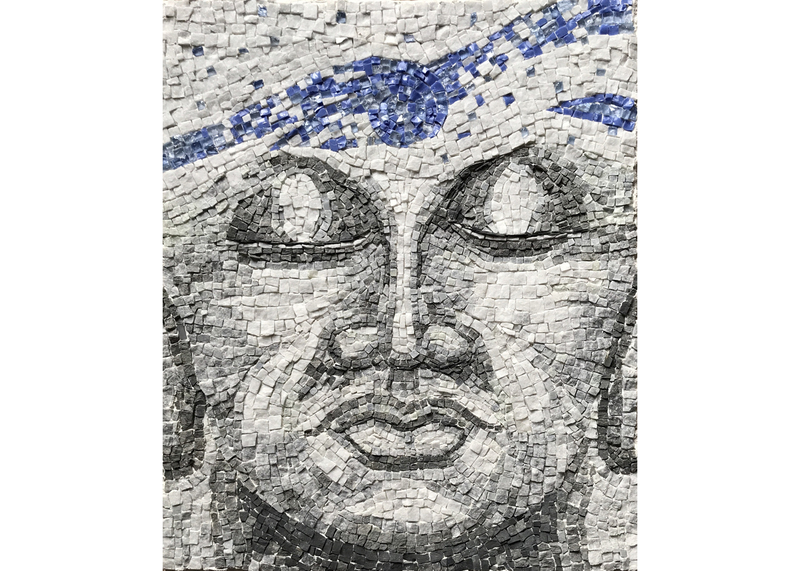 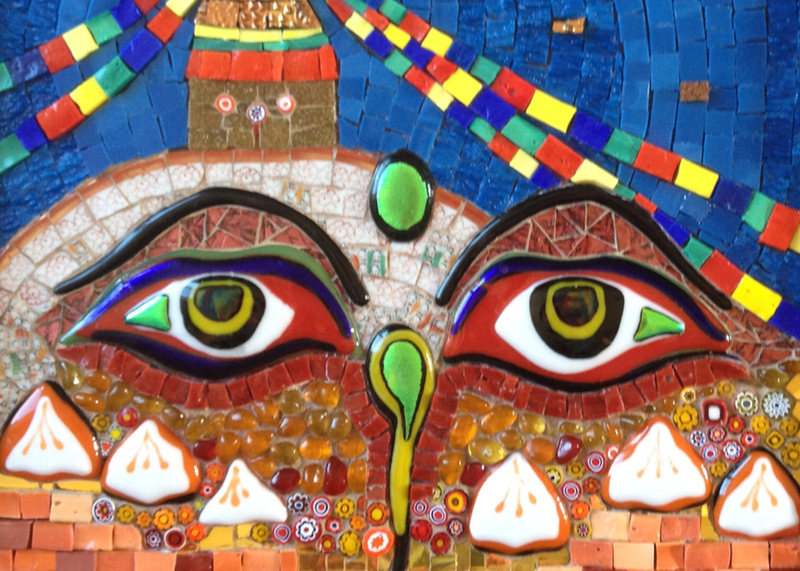 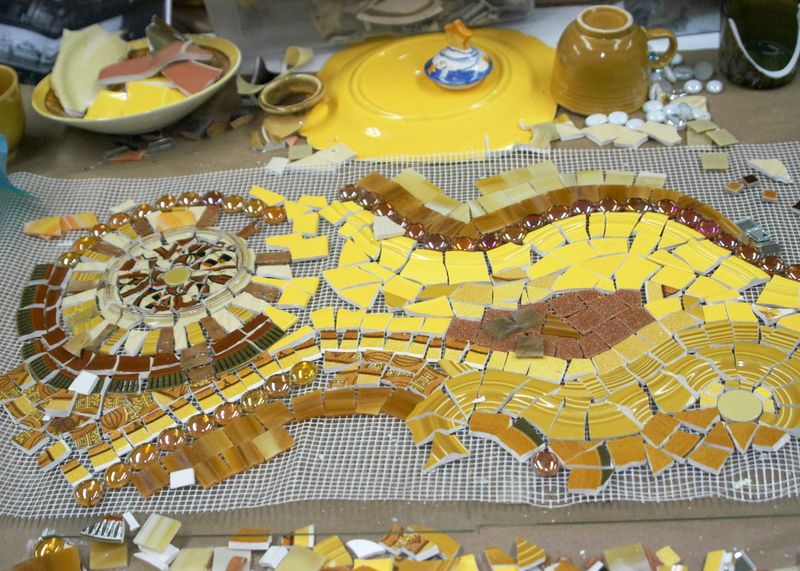 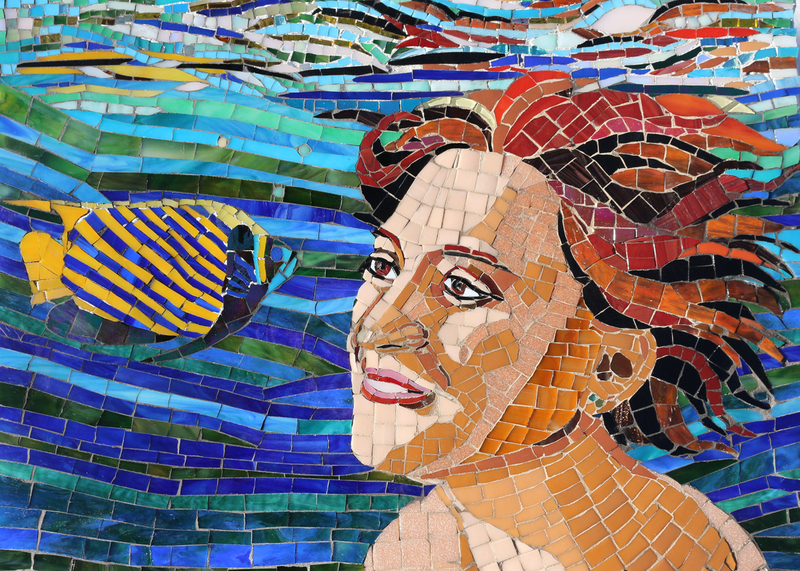 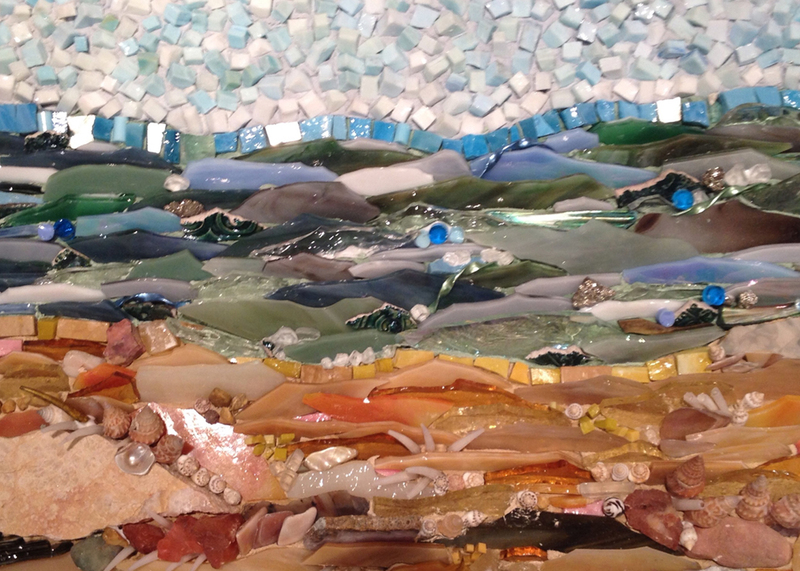 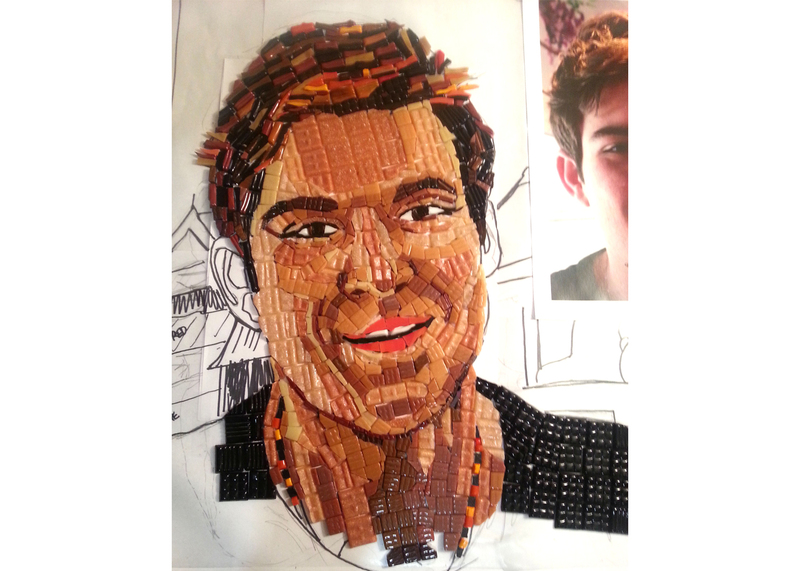 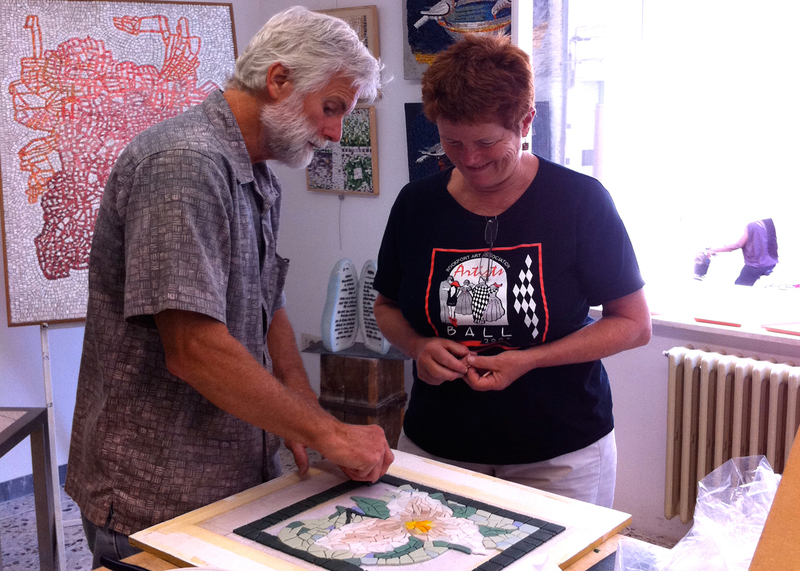 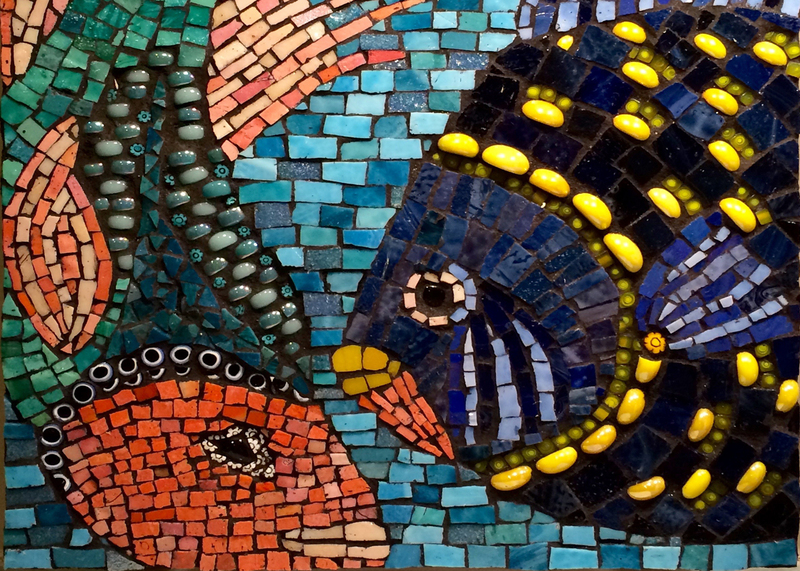 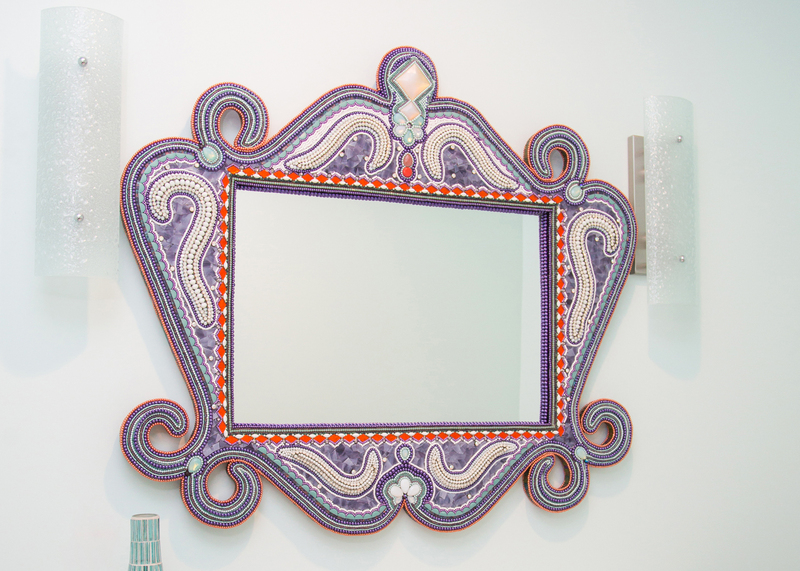 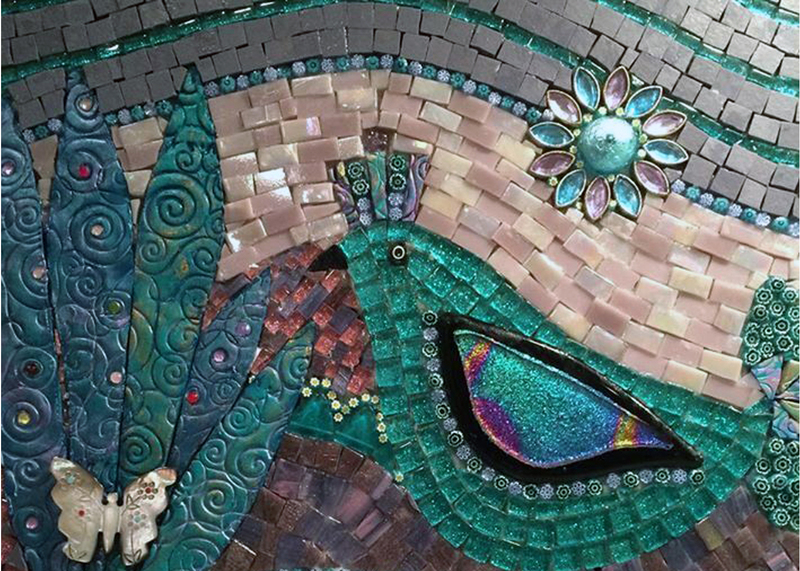 Membership is open to all New England mosaic artists including amateurs, professionals and mosaic suppliers. 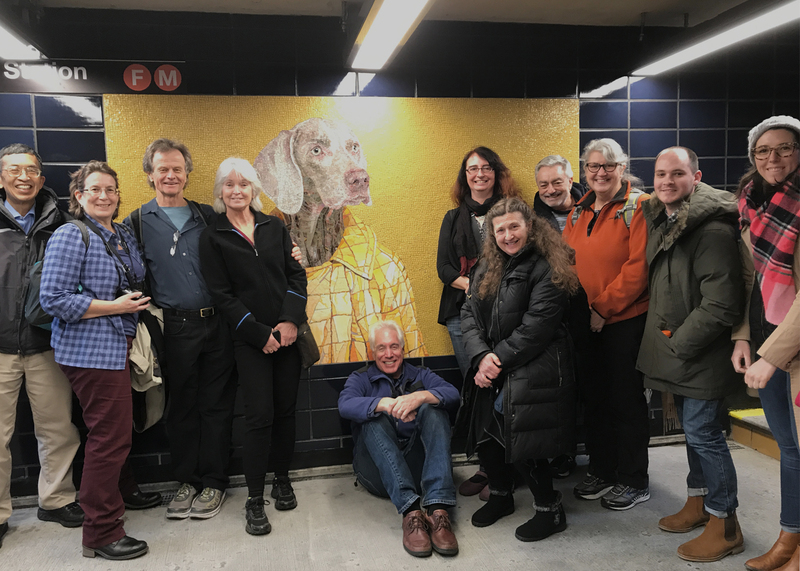 Our mission is to encourage members to grow through education, sharing of information and involvement in exhibitions and community events. 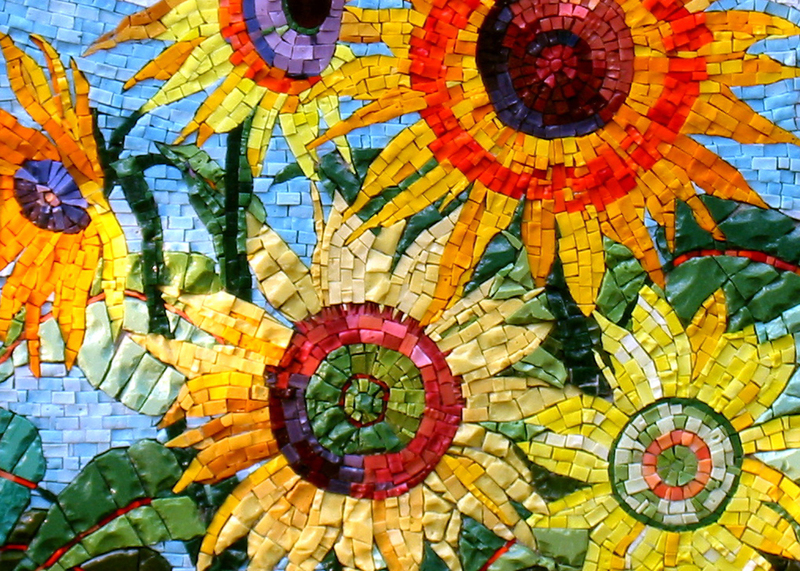 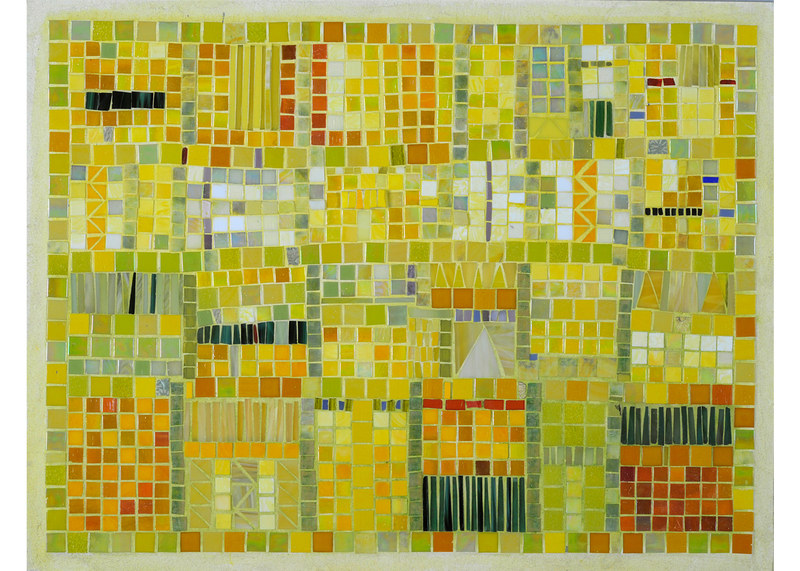 Join The New England Mosaic Society NOW! 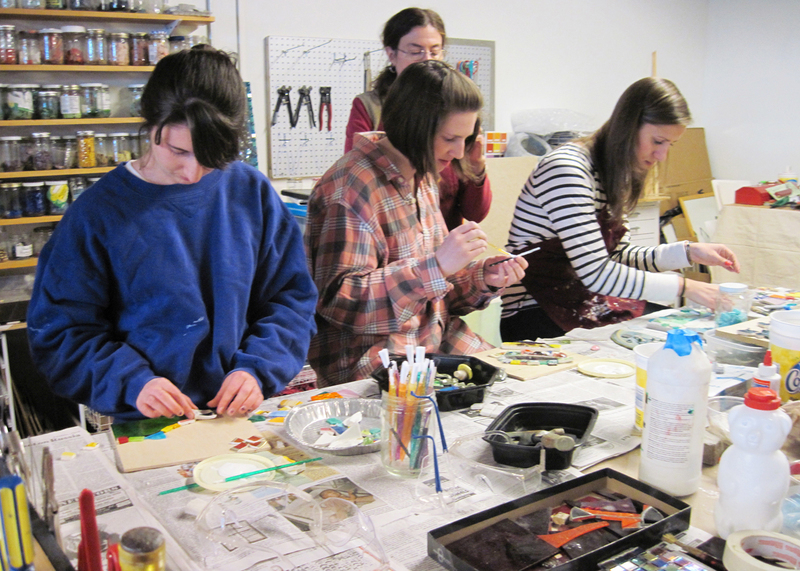 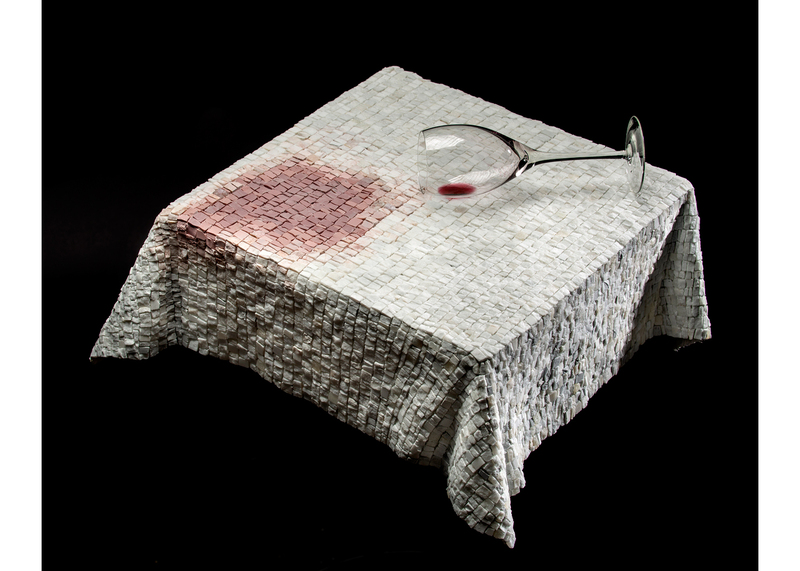 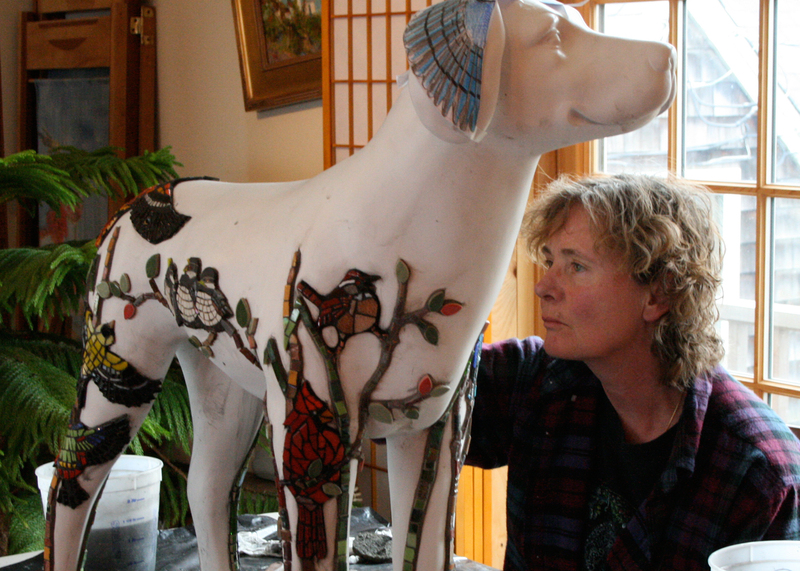 Upcoming Workshops in the New England Area You Won’t Want to Miss!